When it comes to picking the right accessory that’s both cool and practical, messenger bags are the perfect choice for men. 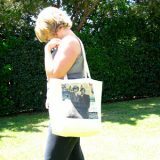 Although these bags come in all styles and sizes, they are usually large enough to accommodate most modern male accessories. Approximately a decade ago men’s messenger handbags came back into style and now you can find them just about everywhere, especially in urban settings. This article aims to answer some of the most frequently asked questions about men’s messenger bags. 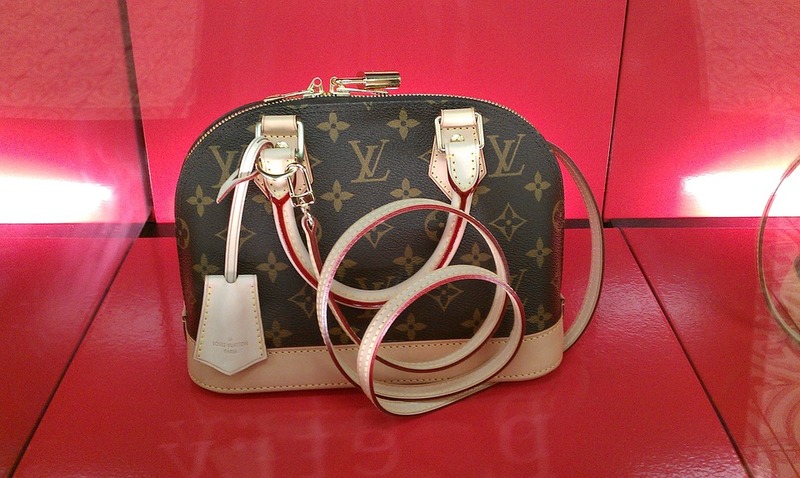 What is a messenger handbag? Well, the name itself is pretty self-explanatory, isn’t it? 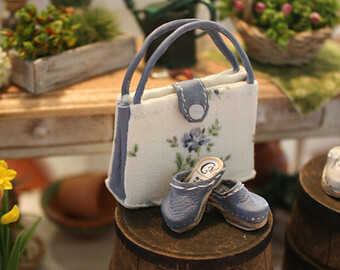 Indeed, it’s a kind of bag that was originally created for carrying messages. 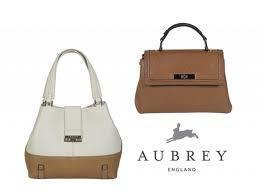 Mens handbags are designed in a wide range of materials, prints and colors, and messenger bags typically come with a long strap that can be worn on the shoulder or across the body. They come in a variety of materials from recycled ones, to leather, canvas and even plastic. Is a messenger bag more convenient than a backpack? If you ride a bike or walk a lot and carry a laptop you might have asked yourself this question more than once. The answer, nonetheless, isn’t that simple. In general, it depends on how and where you work and live. If you’re frequently in an urban setting, most guys around you carry some kind of bags, including messenger handbags for their personal belongings. But, if men around you carry nothing (or backpacks), you can expect to be screened by security and/or stared at quite frequently! What are the pros of a messenger bag? On the upside, messenger bags are more professionally looking when compared to other kinds of bags, when it comes to both function and form. 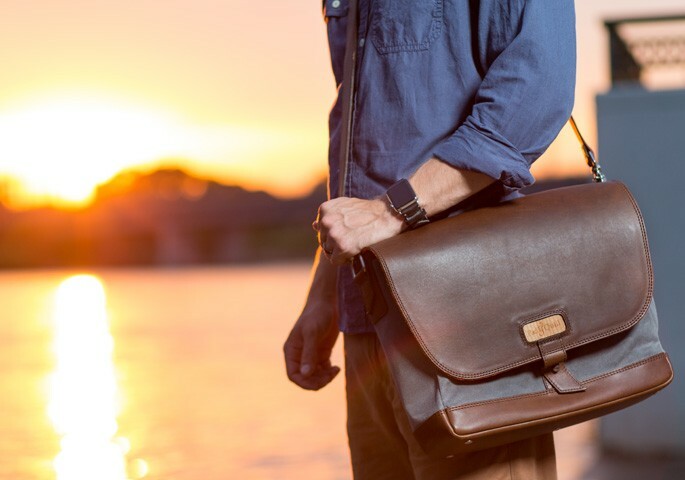 Almost every guy with a white collar job these days needs to carry his laptop around occasionally (or every day) and the messenger bag is a safe bet. These bags are bigger than belt bags and not quite as big and cumbersome as typical backpacks. Additionally, with a backpack, you’d probably look like an unfashionable kid. 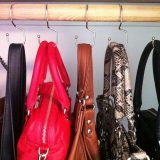 Another advantage of messenger handbags is that it’s easy to find anything in it. What if you need a pen to write something down fast? If you’re carrying a backpack, you’d probably be fumbling for the necessary item. 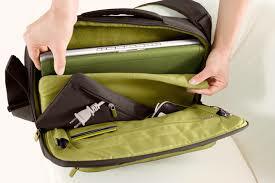 On the other hand, if you’re wearing a messenger bag with all its inner pockets and compartments, it will be a breeze to quickly access an item you’re looking for. What are the cons of a messenger bag? First of all, if you’re a biker, a messenger bag isn’t going to be as comfortable for you as a backpack. In case you’re looking for a bag for shorter trips and you don’t carry much, a messenger bag might be a good option. But, in case you have to carry bulkier stuff around and you intend to ride longer than a couple of miles, a messenger bag shouldn’t be a bag of your choice. Even if you don’t ride, messenger bags are not as stable as backpacks. If you’re carrying a heavier load, chances are your shoulder(s) will go sore whereas, with a backpack, that wouldn’t be the case. So, should a man really wear a messenger bag? 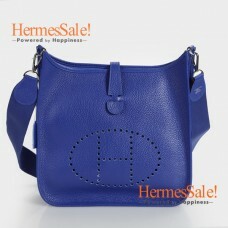 If you want to look classy, urban and professionally stylish, opt for a messenger handbag. If you want comfort and the opportunity to reach your items quickly, it’s a safe bet. 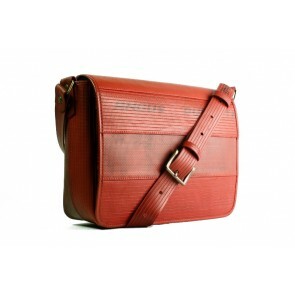 Finally, if you want to have a wide range of fabrics, sizes and designs to choose from, a messenger handbag for men is definitely the way to go. For nice handbags for men (and women) and inspired designer homeware, check out twelo!